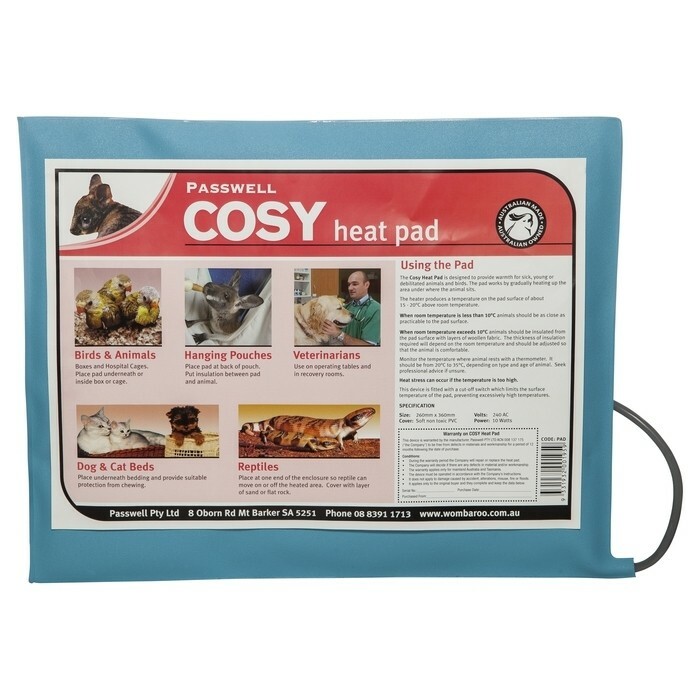 Passwell Cozy Heat Pad is made in Australia and is designed to provide warmth for sick, young, or debilitated animals and birds. 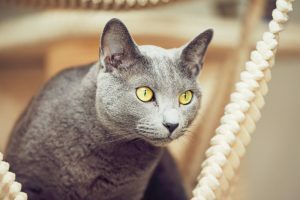 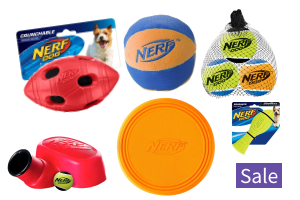 The heat pad can be placed under bedding in dog and cat beds. 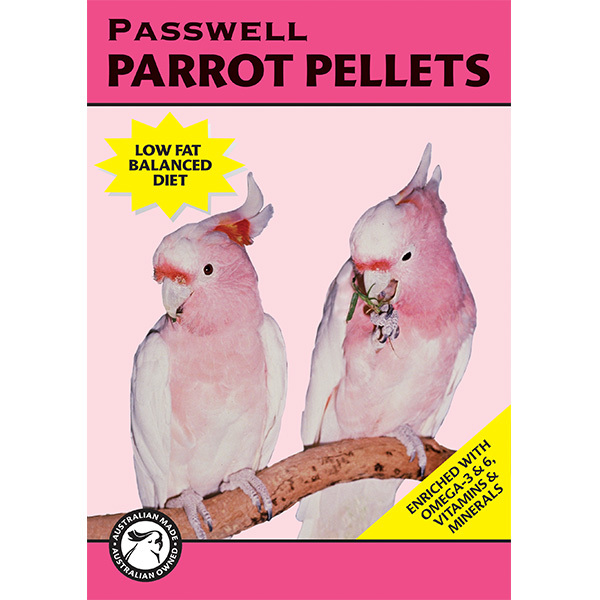 Parrot Pellets are a substitute for seed mixes. 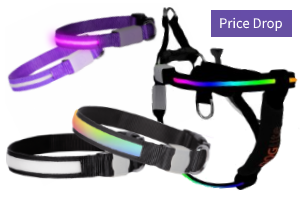 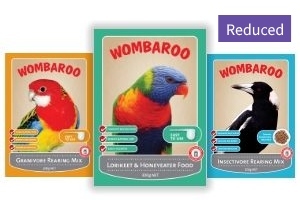 These diets are totally edible and are fortified with all essential nutrients in a balanced formula. 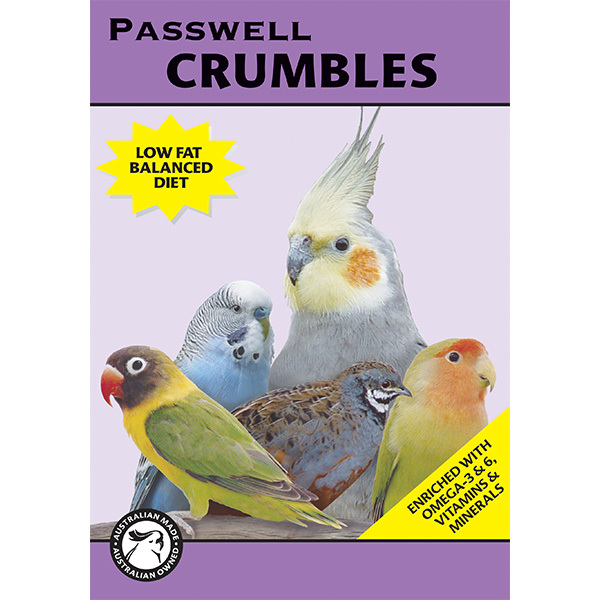 Passwell Crumbles provide a complete and balanced diet for small birds. 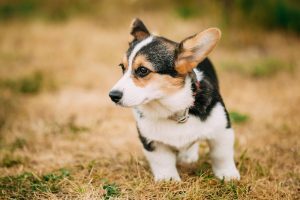 Crumbles can be used as a nutritious replacement for dry seed. 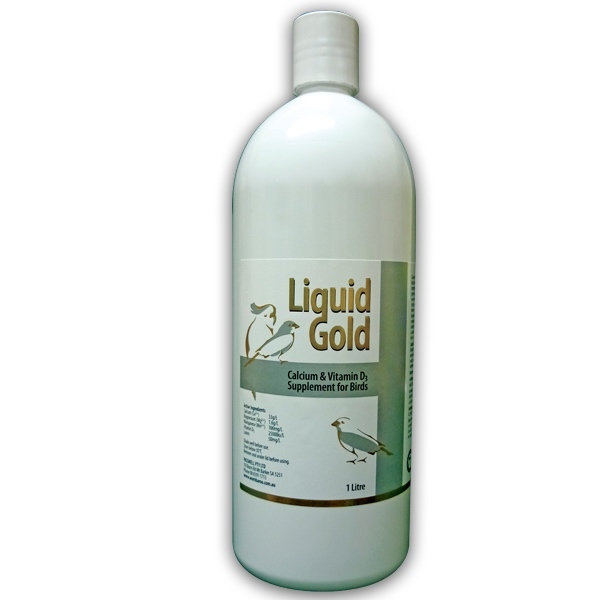 Passwell Liquid Gold is a calcium and vitamin D3 supplement for breeding birds that assists with proper egg-shell formation and bone growth. 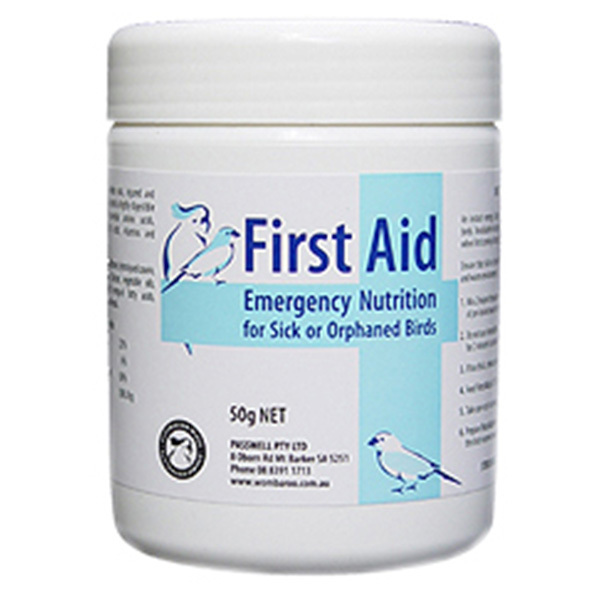 Passwell First Aid provides sick, injured and orphaned birds with a highly digestible source of essential amino acids, essential fatty acids, vitamins and minerals. 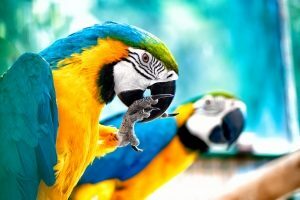 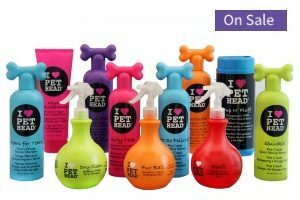 A delicious and healthy treat for pet and aviary parrots. 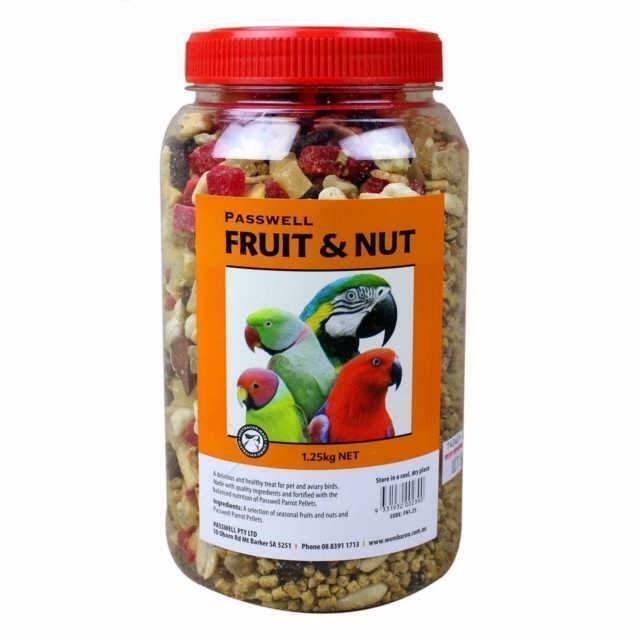 Made with quality ingredients and fortified with the balanced nutrition of Passwell Parrot Pellets.